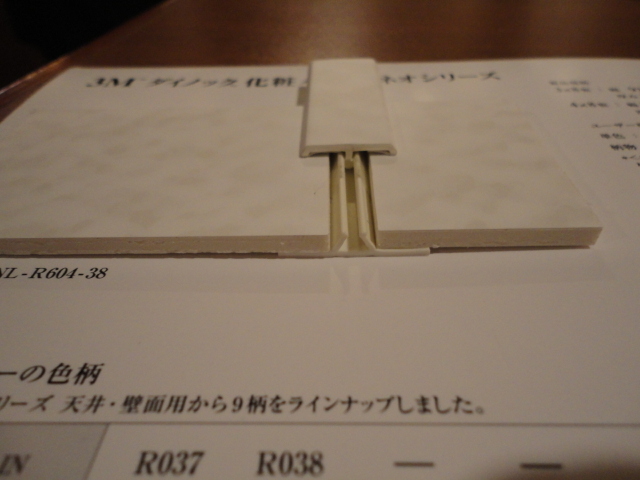 When using the plastic laminate or wood plywood on finished wall, I have to care about the joint of these. It comes with certain size. FRP boat is kind of flexible and the power of wave is really strong. I’ve been looking for jointer to use on plastic laminate wall. It would be the solution to match with design quality, however it needs to paint. 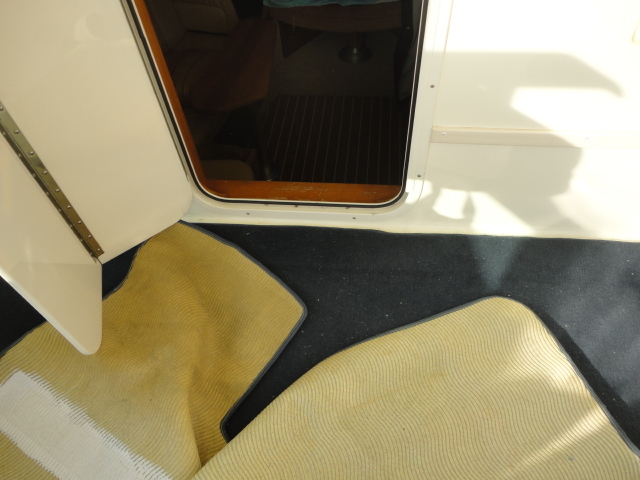 This is the custom carpet at helm beck on Express boat. It’s very unique floor shape. It has to be custom and original boat name on it. Edge and back of the carpet treated carefully. It’s also good for reduce the engine sound. The yacht switch cover uses yacht special switch cover. 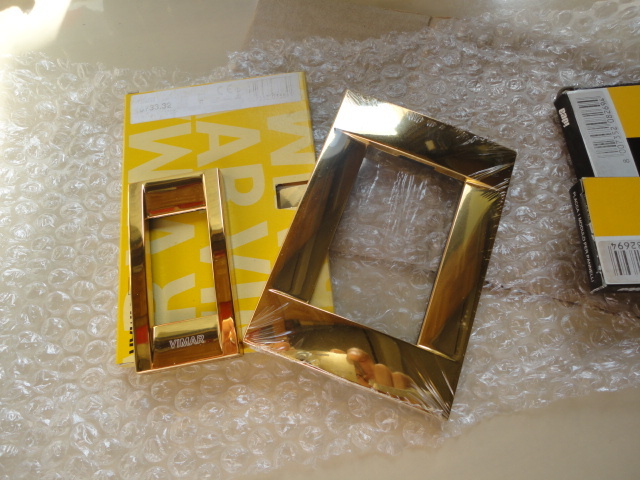 This is great Italian yacht lighting manufacture that makes awesome light fixture and related items. It’s yacht, not home. We care even switch cover finish. The hull and superstructer is coupling with rub rail. 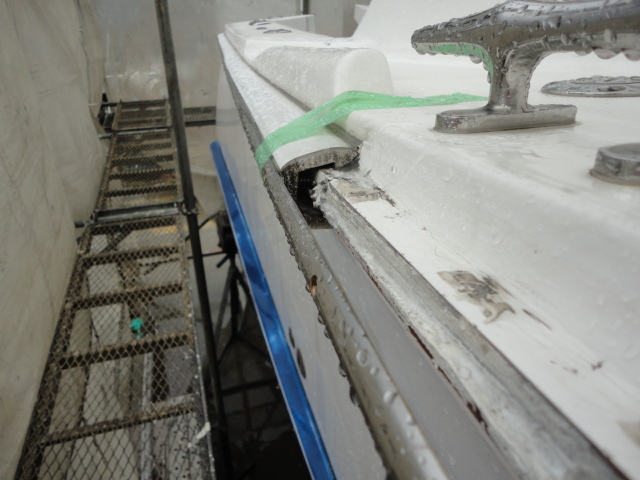 The rub rail is very important to cover the boat and hard to bend 90 degree angle. There are many types of rub rail and looks similar. I need to make sure on site with copied template. 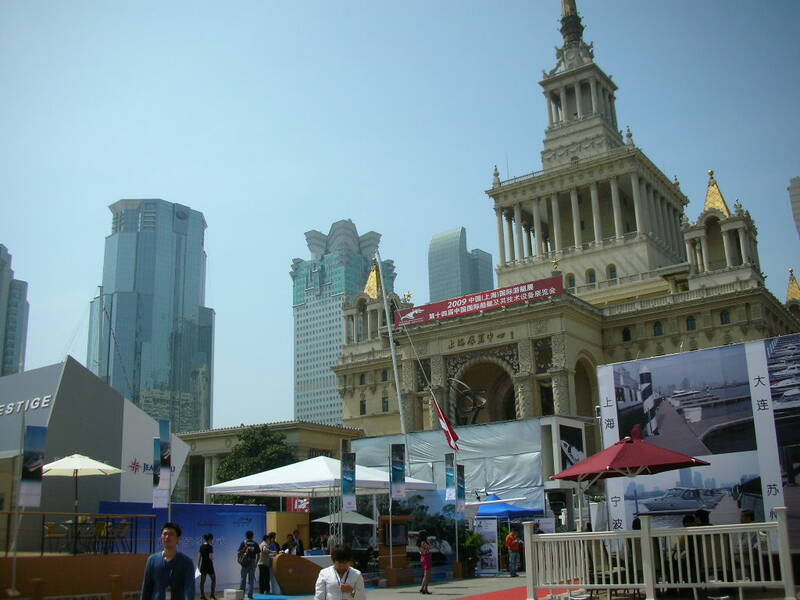 The photo is 2009 Shanghai boat show. 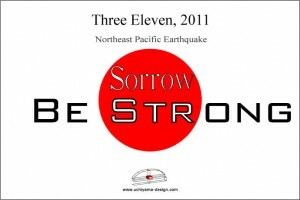 2011 show is much bigger than that. It’s up the report of 2011 Shanghai Boat Show. There is the result of boat show sales. Total turnover is US150M at the show. I believe there are more numbers up in following this year. China got power and leads the motor yacht world.